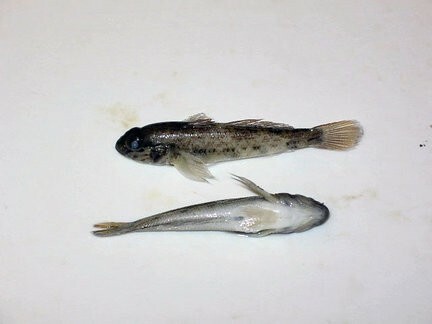 Officials contacted Friday say it’s only a matter of time until the gobies work their way through the local river system into Oneida Lake, where they will undoubtedly impact that lake’s fishery and general ecosystem. 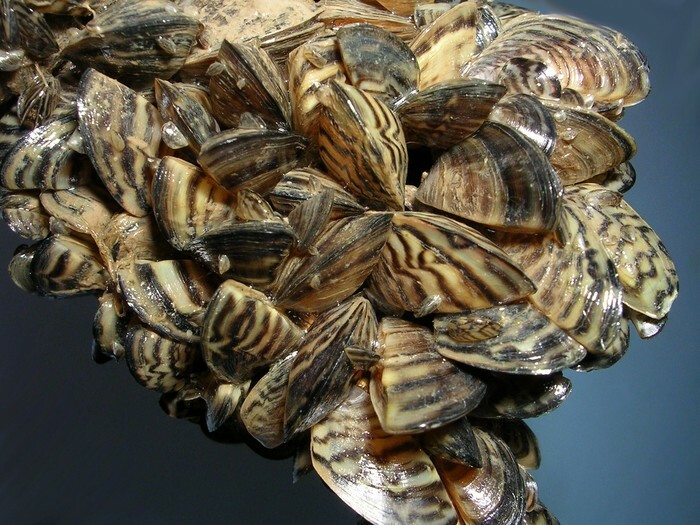 Species and Origin: Zebra mussels and a related species, the Quagga mussel, are small, fingernail-sized animals that attach to solid surfaces in water. Adults are 1/4 to 1 1/2 inches long and have D-shaped shells with alternating yellow and brownish colored stripes. 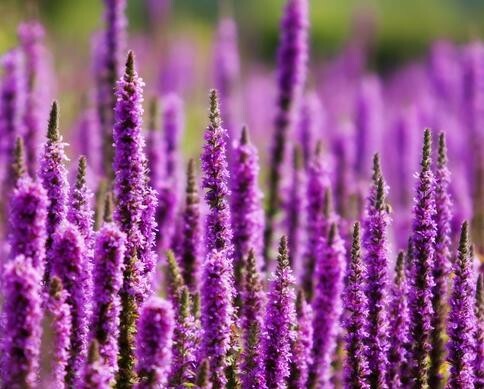 Purple loosestrife is extremely invasive. It overtakes natural habitat and literally chokes out the native vegetation. Wildlife that depend on the native vegetation for food or shelter are forced out because loosestrife provides little food or habitat for native wildlife species. http://www.invadingspecies.com/invaders/plants-terrestrial/invasive-phragmites/ Invasive Phragmites (European Common Reed) is an invasive plant causing damage to Ontario's biodiversity, wetlands and beaches. Invasive Phragmites is a perennial grass that has been damaging ecosystems in Ontario for decades. It is not clear how it was transported to North America from its native home in Eurasia. 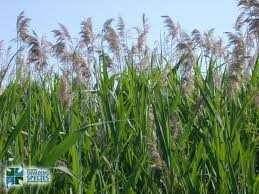 Invasive Phragmites is an aggressive plant that spreads quickly and out-competes native species for water and nutrients. It releases toxins from its roots into the soil to hinder the growth of and kill surrounding plants. While it prefers areas of standing water, its roots can grow to extreme lengths, allowing it to survive in relatively dry areas. 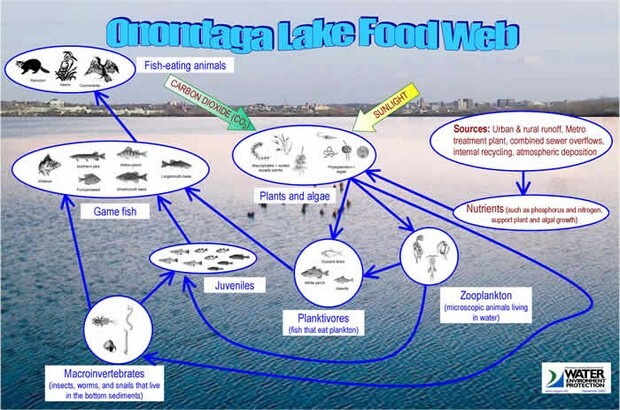 Scientists and citizen volunteers who fanned out across Onondaga Lake and its shoreline Sept. 12 and 13 found some 450 species of plants and animals in 24 hours. 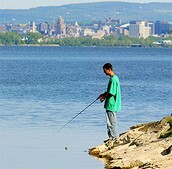 Although it is near the Finger Lakes region, it is not traditionally counted as one of the Finger Lakes. Onondaga Lake is a dimictic lake, meaning that the lake water completely mixes from top to bottom twice a year. 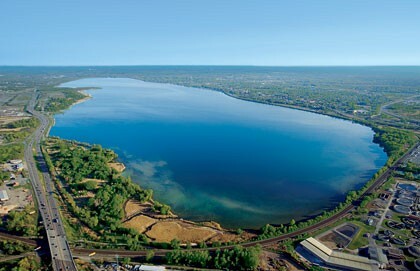 The lake is 4.6 miles long and 1 mile wide making a surface area of 4.6 square miles. The maximum depth of the lake is 63 feet with an average depth of 35 feet. Itsdrainage basin has a surface area of 642 square kilometers, encompassing Syracuse, Onondaga County except the eastern and northern edges, the southeastern corner of Cayuga County and the Onondaga Nation Territory, and supports approximately 450,000 people.